The engine of the Karaikudi-Chennai Egmore Pallavan Express derailed here today, Southern Railway officials said. The front wheel of the locomotive of the Karaikudi-Chennai Egmore Pallavan Express derailed while entering Tiruchy junction at around 6.30 am. 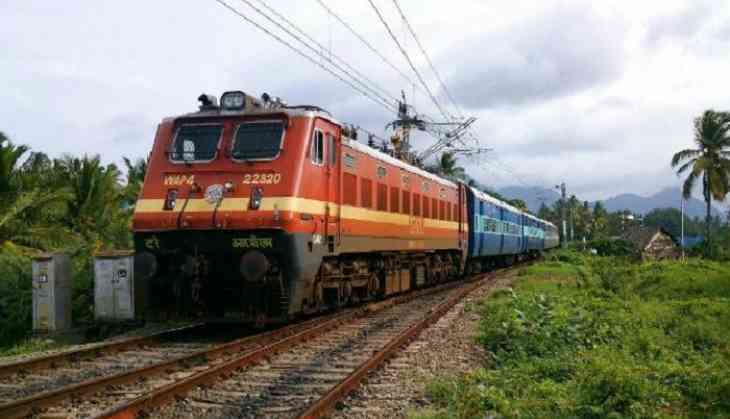 Top officials of Tiruchy railway division rushed to the spot and the locomotive was put back on the rails, they said, adding that the train resumed its journey at around 10 AM.